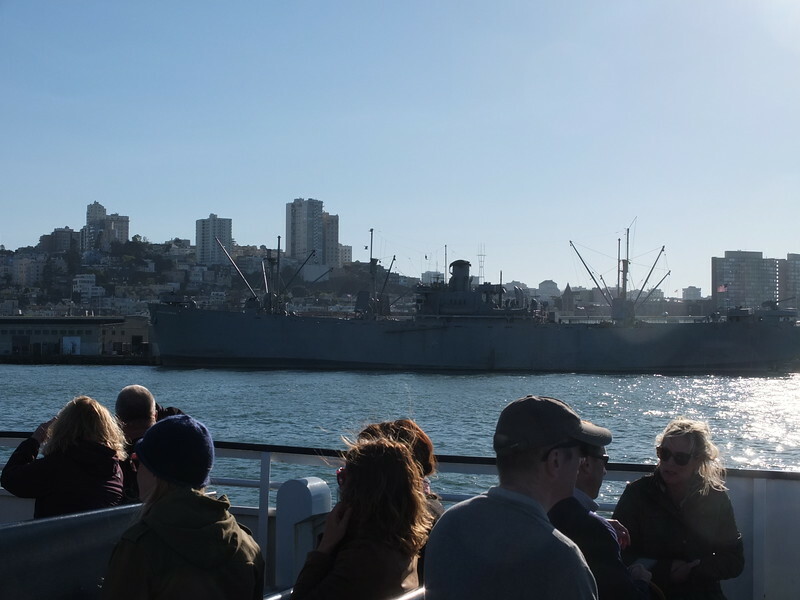 Liberty Ship SS Jeremiah O'Brien_San Francisco. Still sails occasionally under own steam. Was at D-Day, prior to that several Atlantic convoy passages, then to the Pacific theatre.